Want to snuggle down with a book this Sunday? Well, we have the perfect one for you. 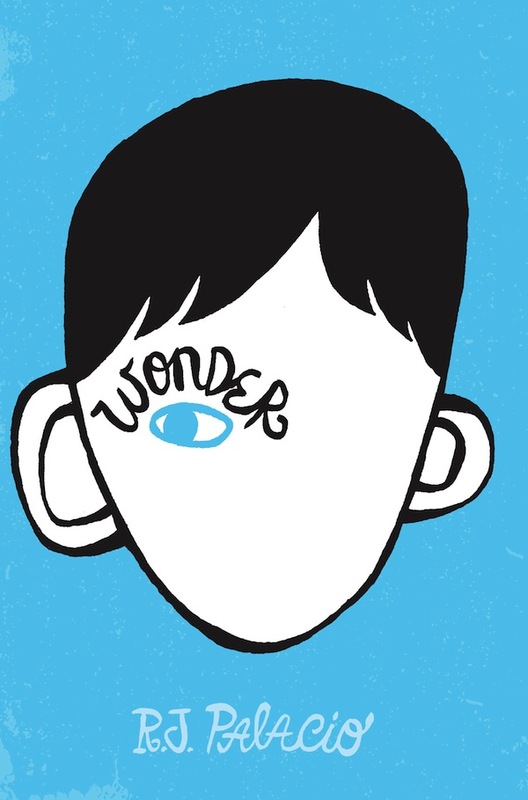 R. J. Palacio’s great novel Wonder is a funny, frank and astonishingly moving debut. Perfect to read in one sitting, pass on to others, and remember long after the final page. What’s more, this is the book we are reading for this month’s Book Club at Church St! Join us on Thursday 26th September at Church St from 6pm for drink & cake offers as well as the customary lively conversation! You can join the conversation online at the Urban Coffee Co. Book club Facebook page. PrevPreviousThe Countdown for Harborne Commences!